My passion has always been to learn, and then disseminate the knowledge I received to others to help improve upon their way of operating. Doctors take the Hippocratic Oath to educate and help others improve upon of their health and well-being. As educators, it is our responsibility to offer knowledge to our students and their parents as well for self -improvement, however with different tools of the trade. Shop for health, beauty & fitness at www.MiBellaReina.com. 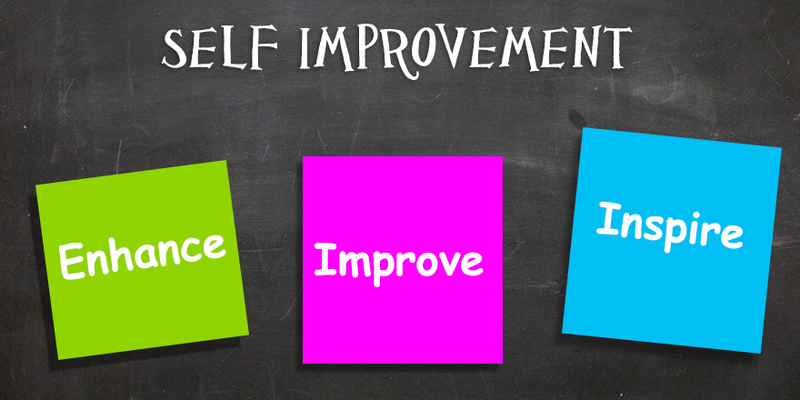 Discover how enhancing and improving your life can make your life better. Many years ago, after receiving my Masters degree in Applied Behavioral Sciences, Organizational Development, I implemented my new knowledge about individuals’ behavior in my classroom. Before anyone knew how the soon to develop field of coaching would influence people in the business world to become exponentially more effective, I utilized my new found skills to create an atmosphere that would allow for excitement and new self discoveries. I explained to the class what we had to cover in one of the areas of the curriculum and then asked for their input on how we could achieve the objectives. I empowered students to take on the leadership role I had had and lead the conversation. I was amazed at the enthusiasm and self- confidence that came forth in my 3rd grade class of 8 year olds. The children wanted to be responsible for learning and presenting to the class as I had been doing. I then “mentored” them on what was necessary to plan a lesson and off they went individually and in teams. Mentoring can have a cross over with coaching. In a simple form; “Coaches ask questions for your answers-mentors give answers to your questions”. 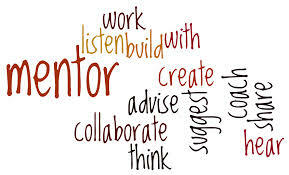 Mentors show the way and watch their mentees use the skills given to them. Coaches will also, in some instances give direction as well as ask for input on how the situation worked and how could it be improved upon. I sat at one of the desks as a student of a very unique experience: eight year olds embracing the role of teacher, showing leadership presence and dealing with all the classroom management, engagement and motivational responsibilities that were mine until given over to them. Many years later, I became a Certified Life/Leadership Coach. I then realized that I had been using coaching skills as a teacher. I had seen the results of my methodology: more leaders emerging, better relationships, communication, compassion, flexibility, acceptance of feedback, and never ending enthusiasm. Every teacher must be present to adopting a “coaching mindset” and embracing it in their classrooms. Ask for a declaration – a statement that they hear themselves utter that holds them responsible and accountable to achieve their goal. Ask how you, or anyone else, can help them achieve their goal. Adopting a coaching mindset is studied and explained in the following link and in the book: Cultivating Coaching Mindsets by Jacy Ippolito and Rita Bean. Teachers also require coaching. Below is an excerpt to take note of. The nation is looking to today’s teachers to close student achievement gaps within the United States and with other nations. Despite efforts to support teachers with coaching, which began a culture shift in some schools, most teachers still do not get the support they need in their own classrooms. For example, instructional specialist positions proliferated in the 1970s, and a more recent rise of coaching roles has focused on new and struggling teachers. But the facts do not lie: Only 49 percent of teachers report having had any coaching at all in the past 12 months, and only 12 percent had weekly coaching.1 That is all coaching — regardless of quality. Yet most teachers, including experienced ones, need support to continue to evolve professionally, hone their practice, and use new tools. This support is most powerful when offered routinely and on the job by skilled professionals. Defined broadly, coaching is a form of professional learning within classrooms that helps teachers develop strong plans, obtain feedback, refine their practices, and examine results. Research shows that strong coaching can make a significant difference for teacher practice and student outcomes.2 Why then are so many teachers left out, and how can schools ensure that coaches have the greatest possible impact? I am available as a tutor and coach for children or adults. 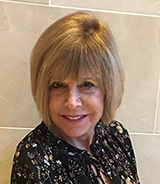 I am available to be of assistance for professional development workshops on how to use coaching with students and teachers, teacher leadership presence, non-confrontational communication techniques, building parent-teacher relationships, etc.